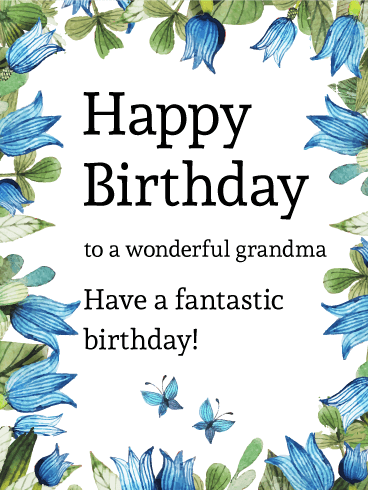 Sweet and fresh flowers for your special grandma on her birthday! 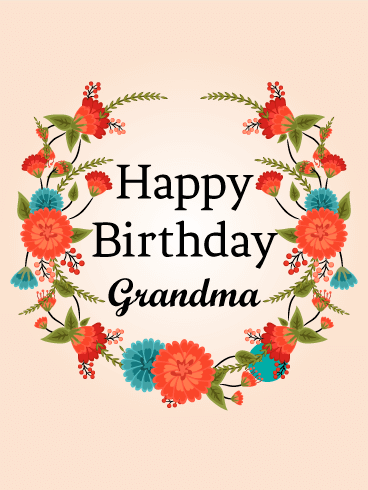 This wreath of cute, wild flowers is a terrific way to wish a happy birthday to your grandmother. 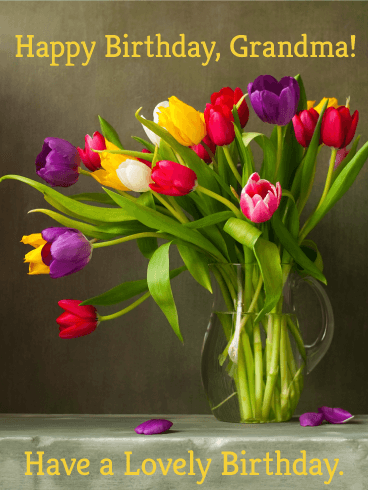 She'll really love the clementine and turquoise colors of the new blooms as well as the thoughtful gesture. 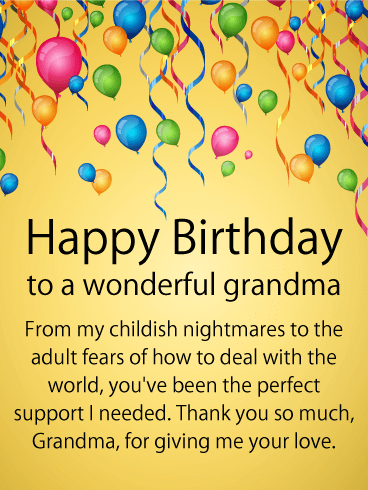 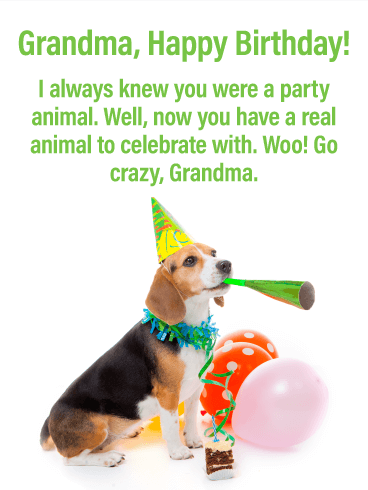 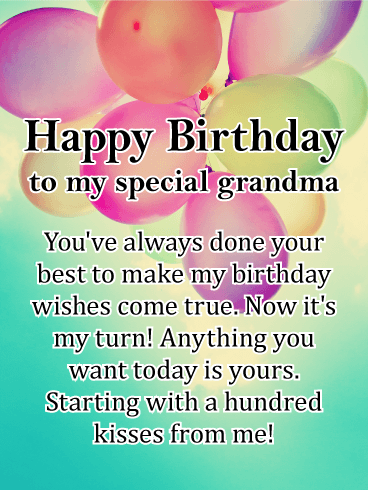 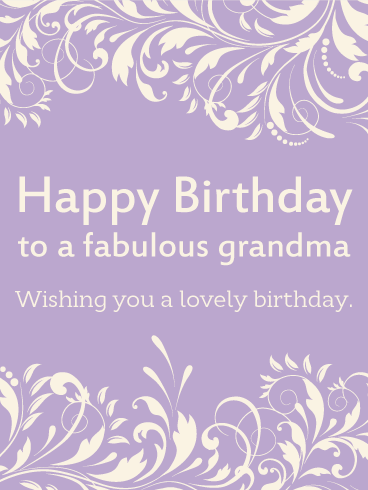 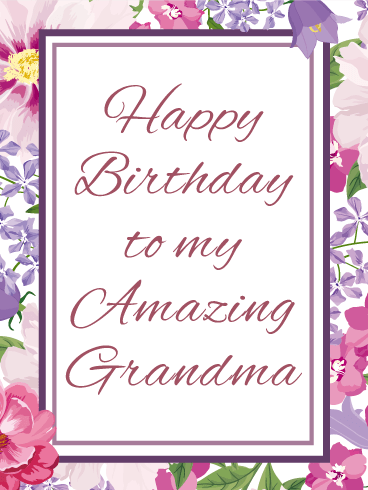 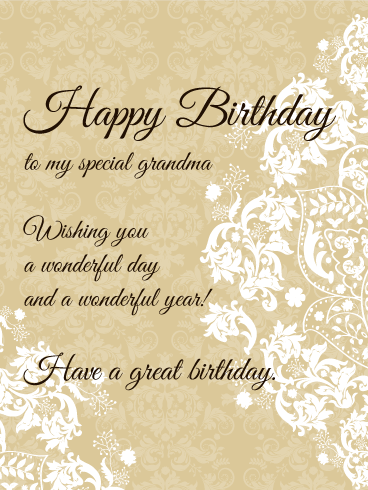 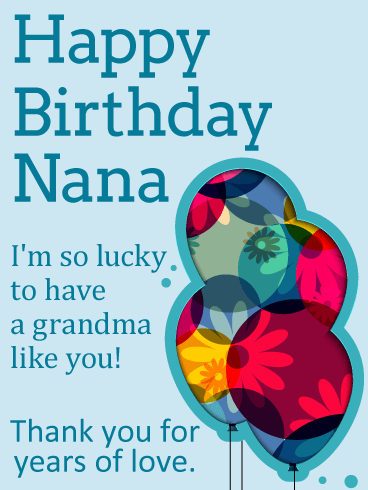 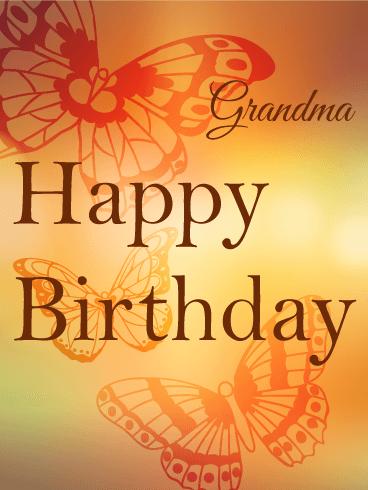 It's easy to send birthday cards for every occasion-don't leave your sweet grandma out of the fun! 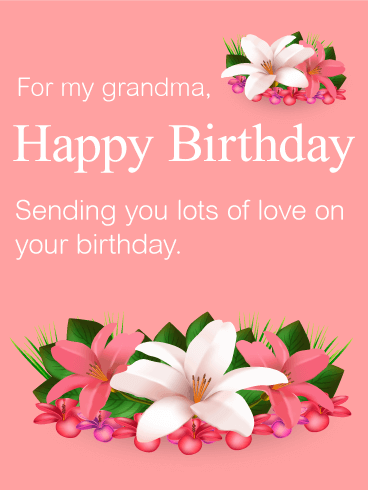 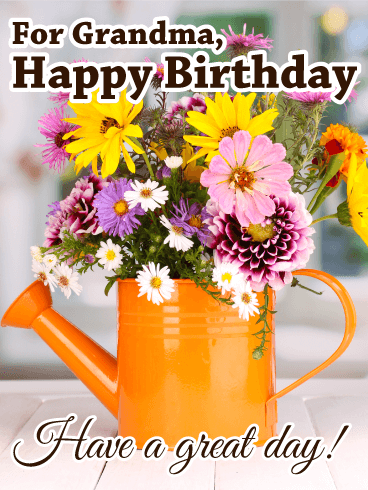 Make her smile and send a beautiful birthday greeting.